The 2006 Subaru WRX stunt car from the movie ‘Baby Driver’ sells for an amazing amount on the eBay auction. 2018 Toyota C-HR Crossover Outsells WHAT U.S. Cars?! The new 2018 Toyota C-HR is just getting started. Here are some vehicles it is already outselling. 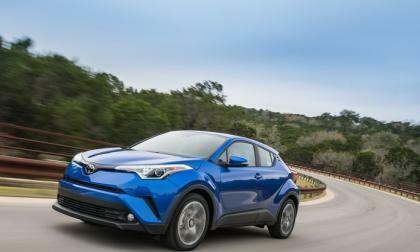 Read more about 2018 Toyota C-HR Crossover Outsells WHAT U.S. Cars?! Why Doesn’t Nissan Offer New NISMO 370Z In Chicane Yellow? Nissan announced a new 2018 370Z Coupe Heritage Edition in Chicane Yellow. Why doesn’t Nissan offer the NISMO 370Z with the popular color? 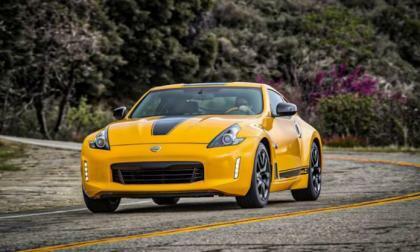 Read more about Why Doesn’t Nissan Offer New NISMO 370Z In Chicane Yellow? Why Does Anyone Buy a Toyota Prius Prime? I track ten plug-in vehicles for my blog "My Electric Vehicle Journey" and I am astonished each month, when I see the Toyota Prius Prime sales figures. 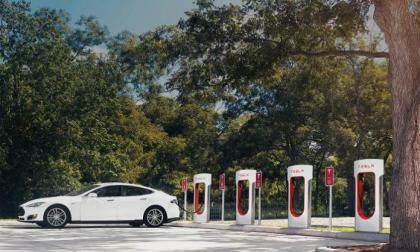 I cannot understand how it competes so well, against plug-in hybrids, such as the Chevy Volt or Ford C-Max Energy. Heck, it has even outsold the fully electric Chevy Bolt EV and Tesla Model X in some months, this year. Read more about Why Does Anyone Buy a Toyota Prius Prime? Subaru announced they will launch new 50th anniversary 2018 models next year. An unnamed Subaru source has seen what’s coming. 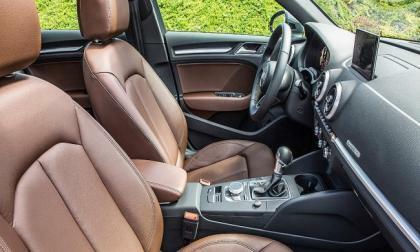 Two vehicles from the Volkswagen Group led this year's J.D. Power Seat Study. Based on the responses of more than 77,000 new car and truck owners, Audi's A-3 led in cars with no problems reported; Porsche's Cayenne led the SUV category with 0.8 problems per 100 vehicles. Tesla has upped the ante when it comes to their Model 3 battery pack. Here are some quick comparisons between the Model 3 battery pack and the Chevy Bolt battery pack. 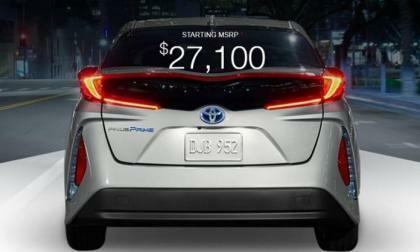 Toyota models make up a quarter of the new list by U.S. News. 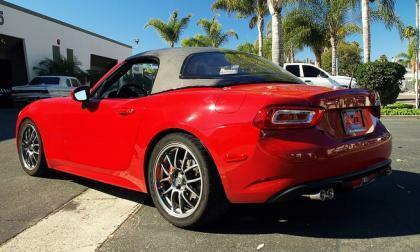 Like the Miata, aftermarket companies fill customer demand for hardtop convertible roofs for the 2017 Fiat Spider. 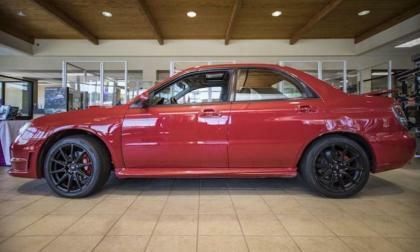 Do you remember the Red Dragon Subaru ESX STI? There’s a couple left and it could still be yours. When Nissan unveils the new-generation 2018 LEAF on September 5, they've already hit a home run with the new EV. 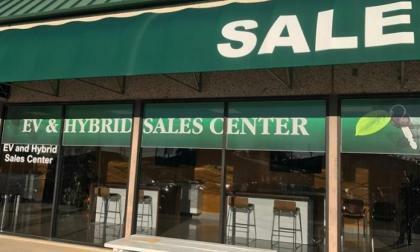 The Chevy Volt led me to a pretty drastic career change: selling cars at my Chevy dealership. I had no experience in commissioned sales and was a bit worried about my ability to make a living, but I knew I wanted the world to know about electric vehicles. I knew I had to be a part of the way forward. The previous owner of this 1973 Jeep thought it was broken. But I got it working within an hour. Subaru’s all-wheel-drive lineup is dominating today beating much larger Audi. Why do they offer four different systems? Audi has announced a key change in the way it names its vehicles. 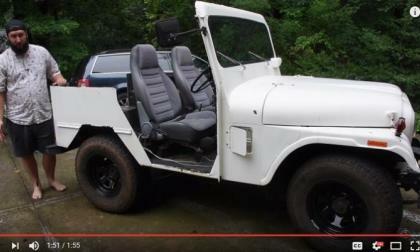 For a long time, the automaker labeled its vehicles starting with the model name, such as A8. Then, the automaker would give the engine size and the engine type -- gasoline turbo, turbodiesel. 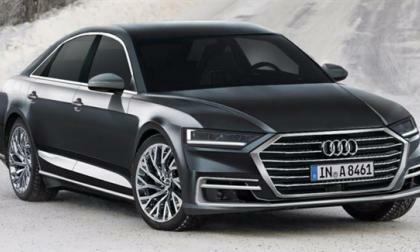 Now, Audi is to drop size as an important criterion and will add power output. 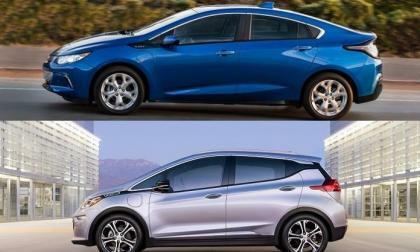 First a disclaimer about comparing Chevy Volt vs the Bolt EV: I leased my first Chevy Volt in August of 2012. Before the next month ended, my wife leased one as well. About a year later my Chevy dealer hired me as its first EVangelist. 2017 Toyota Corolla SE - Do TRD Parts Make Sense? We test the Toyota Corolla SE with some odd add-on parts. An unfiltered opinion. 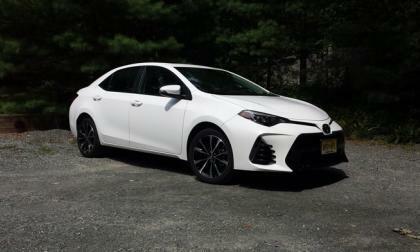 Read more about 2017 Toyota Corolla SE - Do TRD Parts Make Sense? 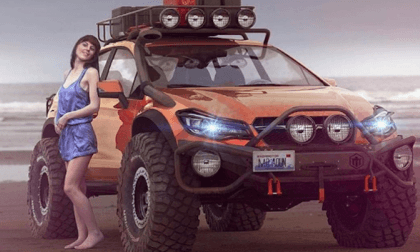 Here’s a rendering of a new 2018 Subaru Crosstrek adventure seekers would love to have. 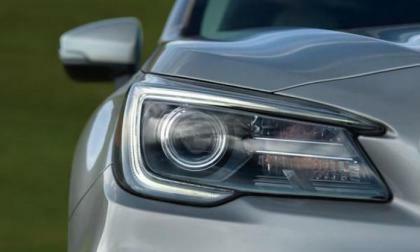 Will Subaru ever bring it to production? 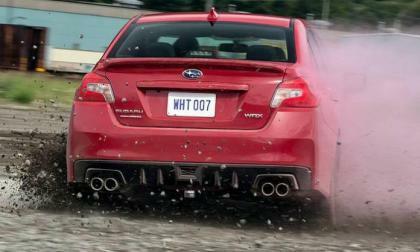 The New Subaru WRX STI Is Quick From 0-60 MPH; How Fast Will It Brake? 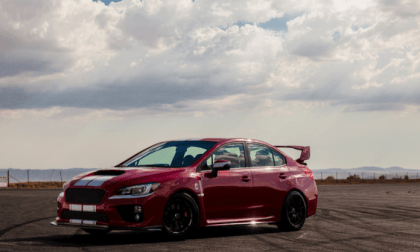 There’s much more to the 2018 Subaru WRX STI than fast 0-60 times. How much did Subaru improve its stopping power? 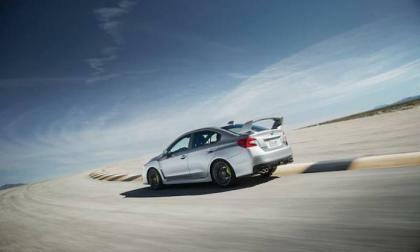 Read more about The New Subaru WRX STI Is Quick From 0-60 MPH; How Fast Will It Brake? 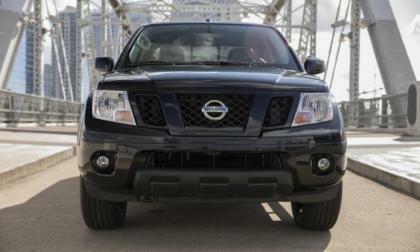 The new 2018 Nissan Frontier Midnight Edition models are coming and millennials will be the biggest buyers. How does Nissan know? 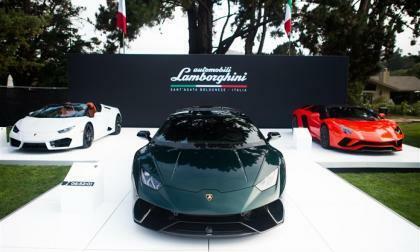 Lamborghini used the Monterey Car Week to unveil and display a unique trio of high-performance autos. The display was the first time that the trio, Aventador S, record-setting Huracan Performente and the Huracan Spyder, were shown together anywhere in the world. 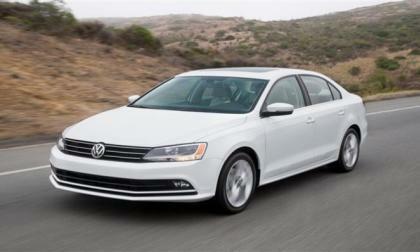 Volkswagen's Jetta led the way as the automaker swept the top three spots in AutoPacific's 2017 Ideal Vehicle Awards. 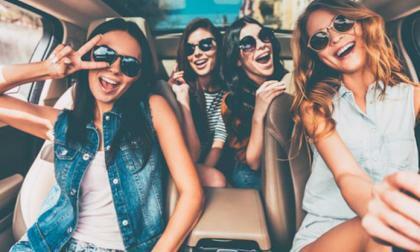 The research firm surveyed more than 54,000 2016 and 2017 new vehicle owners to determine the winners in several categories. 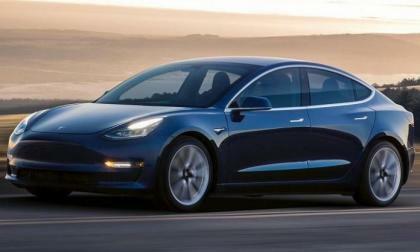 Here are 3 possible factors that can lead to some resentment by Tesla Model S owners with the influx of Model 3. 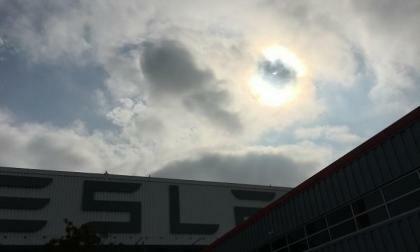 Tesla enthusiast takes a picture of the solar eclipse over Tesla's Fremont factory. 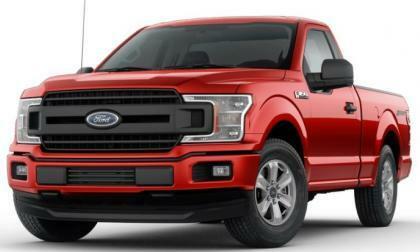 The 2018 Ford F150 configurator is live on Ford.com and while the Motor Company still doesn’t offer a proper replacement for the old SVT Lightning, you can build a pretty stout sport truck while keeping the purchase price relatively low. 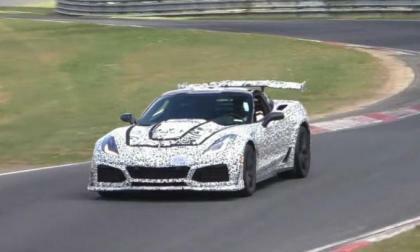 The future Chevrolet Corvette ZR1 has been a hot topic in the American high performance world for years now, but we have received several questions about how it might differ from the current Corvette Z06 – so today, we bring you a look at how the C7 ZR1 could differentiate itself from the C7 Z06. 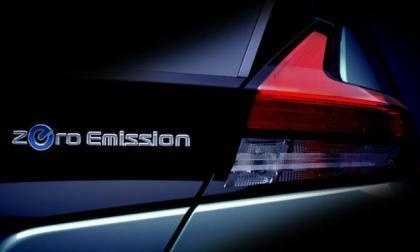 Nissan announced, the next-generation LEAF will be revealed September 5 in the US. It will also be unveiled in Detroit. Here is the new teaser of the 2018 Leaf. 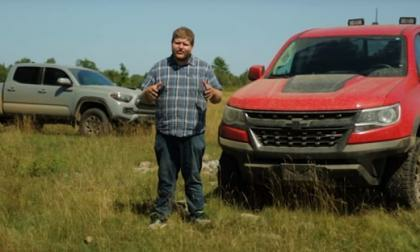 Despite Chevy's "Segment of One" marketing, there is a long-standing champ in off-road pickups from Toyota. 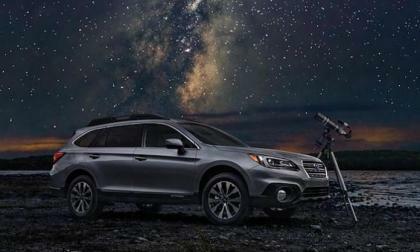 U.S. News & World Report names the new Subaru Outback one of the “Best New Car For Teens.” Did you read that right? 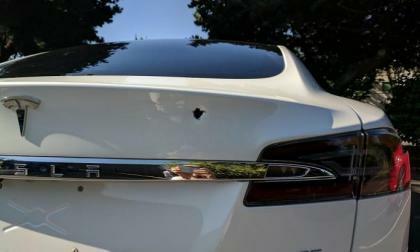 Some people have gone unbelievably mad as road rage shoots at Tesla Model S as it passes him in Portland, OR.